English name: – Boat pose. Sanskrit name: – Naukasana. 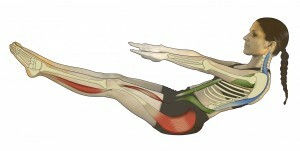 (Navasana). 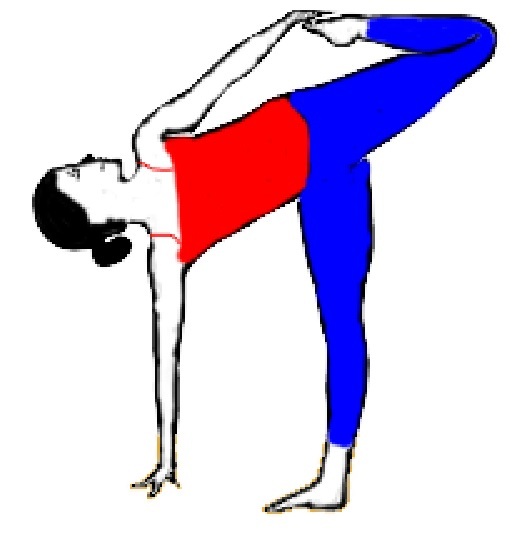 Ekapadnaukasana (One leg boat pose). The name Naukasana comes from the Sanskrit words “Nauka” which means “boat” and meaning of Asana is “Posture” or “seat”. So this asana is called as Naukasana. 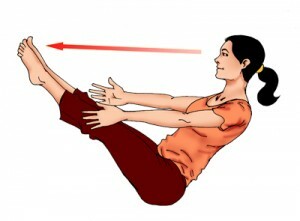 This boat pose is beneficial to cure many physical disorders. 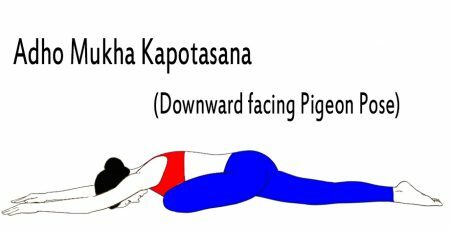 Basically Naukasana helps to strengthen the lungs, liver and pancreas. Helps to increases the circulation of blood and maintain the sugar level. Naukasana is a posture in which our body takes the shape of boat. It makes circulation of blood and oxygen around abdomen and lower back at a time much faster. Naukasana is good for those who wishes to reduce belly and wants to develop abs muscles. In this section we discuss basic Naukasana pose, because other types of Naukasana is advanced in level. First of all do simple pose of Naukasana, Once you are perfect than go for advanced level of this Asana. Your eyes, fingers and toes should be in a line. Duration 3-4 repetitions daily but should not overdo. 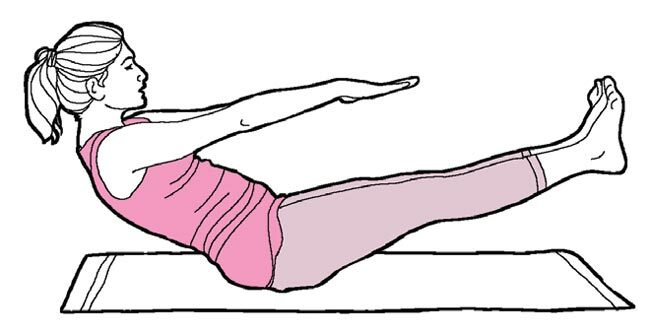 Strengthens the back and abdominal muscles. Tones the leg and arm muscles. Useful for people with hernia. This Yoga Pose helps to remove belly fat. Helps in developing six packs ABS. Give strength to thigh, hips, shoulder and neck. Regulates the function of liver, pancreas and lungs. Maintains the function of kidney, thyroid and prostate glands. Do not practice this yoga pose if you have low blood pressure, severe headache, migraine, or if you have suffered from some chronic diseases or spinal disorders in the recent past. Asthma and heart patients are advised to avoid this pose. Women should avoid doing Boat pose (Naukasana) during pregnancy and during the first two days of the menstrual cycle. Naukasana translates to “Boat Pose”. 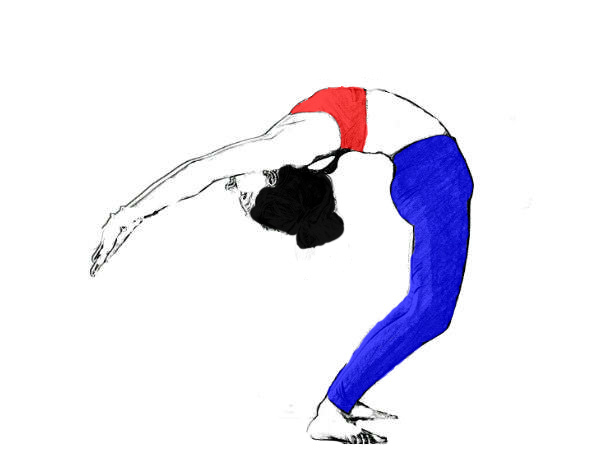 In this asana, you need to bend your body as if you are forming a “V” and touch your toes to complete a triangle. In the outset, it may seem weird and difficult, but trust us when we tell you that mastering this asana ain’t that hard. By doing Naukasana, you exercise your abdomen muscles and it improves your balance. Basically you feel like doing a sit-up with your legs raised. Thanks for giving such important knowledge.